In his unique style Gogol wrote down the story of The Viy. It’s a horror story in the style of E.T.A. Hoffmann, but Gogol infused it with humour and irony: horses that out of habit stop at every inn; drunken Little-Russians* that kiss each other noisily when drunk; an old woman trying to seduce a student. Never a dull moment! 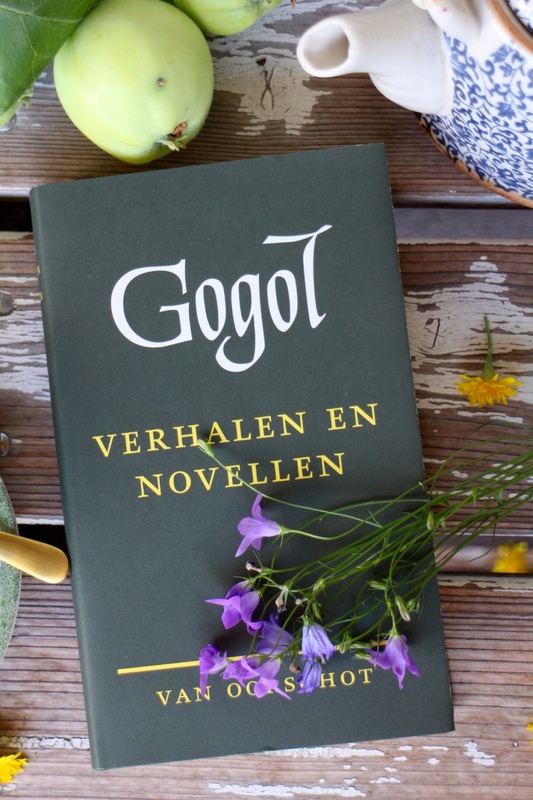 Gogol wrote several horror stories, partly inspired by old folk legends and partly springing from his own rich imagination. This is a folk legend according to Gogol, who describes Viy as a colossal being, with eyelids that hang down to the floor, he’s the king of the gnomes. But since no evidence was ever found of a legend starring a certain “Viy”, we have to assume that he was a figment of Gogol’s imagination. His name he most likely deduced from the Ukrainian word for eyelid: poviko. 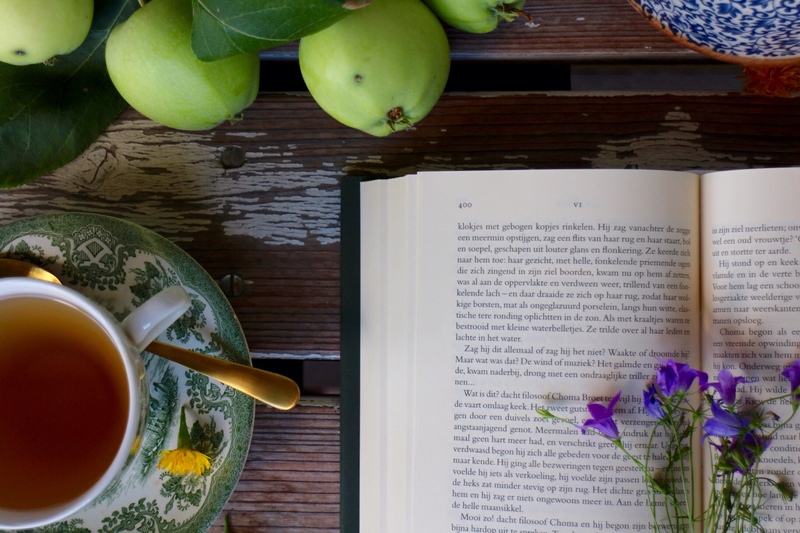 The protagonist Khoma spends the night in the stables of an old woman. She turns out to be a witch, leaps on his back and makes him fly through the night. Luckily Khoma remembers his prayers and spells and manages to reach the ground again. Once landed, he takes a piece of wood and beats the witch. She collapses and turns into a beautiful girl. Frightened, Khoma flees back to Kiev. There he soon forgets his scary adventure, until one day he is summoned to the village of a rich Cossack, whose daughter came home one morning more dead than alive. On her deathbed she has requested that Khoma reads the prayers for her soul three nights in a row. Khoma doesn’t want to and tries to escape several times, but the Cossacks who came to get him manage to get him to the village anyway. There he sees the father and the by now deceased girl, who he recognises as the witch. Again he tries to escape, but can’t. He is locked into the church with the corpse for the first night. He reads the prayers, but suddenly the dead girl gets up from her coffin and starts to wander around with outstretched arms. Khoma draws a circle around himself and the girl can’t get to him. When the first rooster crows she retreats to her coffin. The second night is even scarier: the girl summons demons. They fly around the church flapping their wings and screech on the windows with their claws. The third night they even come inside the church and the girl summons Viy. Viy arrives, requests his eyelids to be lifted and sees Khoma. Khoma looks back at Viy, ignoring his inner voice. Once he does, all the demons throw themselves at him and he dies of fear. 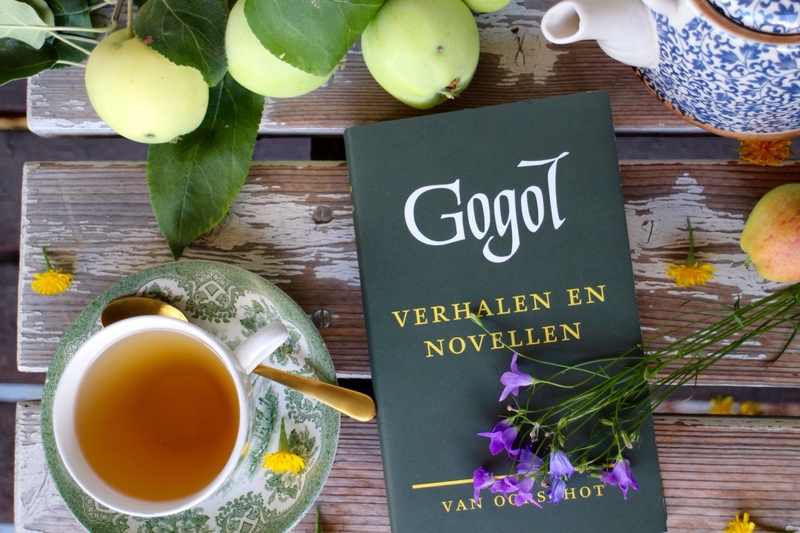 Gogol crosses the boundaries between Romanticism and Realism. The Viy contains elements of both literary movements. The witch and the demons; the flight with the witch; the three nights in the church, they are romantic components that are described in a realistic manner. Gogol repeatedly alternates between the supernatural and the ordinary. This creates contrasts between day and night, ordinary people and supernatural beings, Christianity and magic, and idyllic and horror scenes. Khoma is a Cossack, and Cossacks aren’t easily scared. When the old woman rides on his shoulders, he isn’t scared, he just thinks “aha, so you’re a witch!” and does what one does in such cases: say prayers and spells. To punish her for taking him for a ride, he beats her. It’s only when she turns into a beautiful girl that he gets scared. But even that doesn’t last long: he just needs a good meal to get over it. When he is asked to say prayers for the Cossack’s daughter’s soul, he doesn’t even connect her story with his. But the witch has trapped him, he can’t escape because suddenly his legs feel like they’re made of wood, or his long coat appears to be nailed to the ground. The witch doesn’t want prayers, she wants revenge. Evil was able to conquer because the faith of the people wasn’t firm enough. Khoma doesn’t always follow the rules of the church, and swears a lot. He has a rather fatalistic disposition. And then there’s his name, Khoma, the Ukrainian equivalent of Thomas, as in Doubting Thomas. The church of the rich Cossack has been seriously neglected and it is placed on a remote edge of the village. It’s literally a god forsaken place, where evil was able to reign freely. *In Gogol’s time the Ukraine was called Little Russia, and the story is set there. The Viy is one of the Mirgorod stories and I read the Dutch translation by Aai Prins. You can read it in English online and/or watch the fantastic 1967 Russian film version, links below.